It's finally Saturday! I don't know about you, but this day is a welcome site. I was finished with call at the hospital @ 7a this morning, and I did get home just after 4a. So, I headed straight to my craft room, to get this weeks challenge card completed and posted here, so you could have a look. I hope that it inspires you to play along with us this week, over @ Our Creative Corner. This week, I am the hostess again. So, I created a color challenge for you to try. Here is the inspirational board I created. There is also a quote, incase you are moved by words. The color challenge this week, has a little twist. I have pre-selected two of the colors, and you select the third. Sounds pretty straight forward. Please keep in mind that neutrals (black, white, cream, and brown) do NOT count. 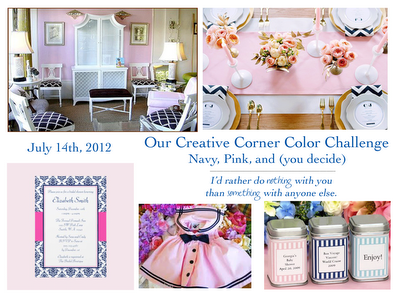 The color challenge consists of Navy, Pink, and .... you choose. You got it? 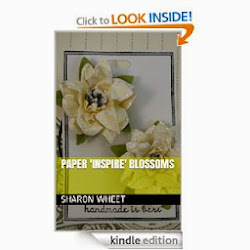 Now, go grab your crafting supplies and create a paper craft to inspire and motivate us! The papers that I used for this card are digitals. Aren't you impressed with how pretty they printed? I sure am. I found this talented lady over on Etsy, and purchased the Bowties & Baubles by The Cheeky Darling. I just love who elegant the collection is. Oh, before I forget, my color choice - gold. For my navy I used midnight muse and for the pink I used pink pirouette. The card base is kraft card stock. The ribbon is pink pirouette taffeta ribbon. I also used some brushed gold for the leaves. The sentiment is stamped and matted on midnight muse classic ink and card stock. I just had to add some buttons and half pearls! Thank you for stopping by. I hope that you get a chance to play along with us! I know that we would love to see what you create! and who knows, you could be our next Top Talent over @ Our Creative Corner. This paper pattern is so fabulous and I love how you've used it! The green is a perfect complimentary color!!! What a super gorgeous card! Your design is lovely the placement of the Navy border as an accent to the panel is an eye catcher, which draws your eye to the pearl button and Bow, you have done well with the papers. Great card and Challenge. 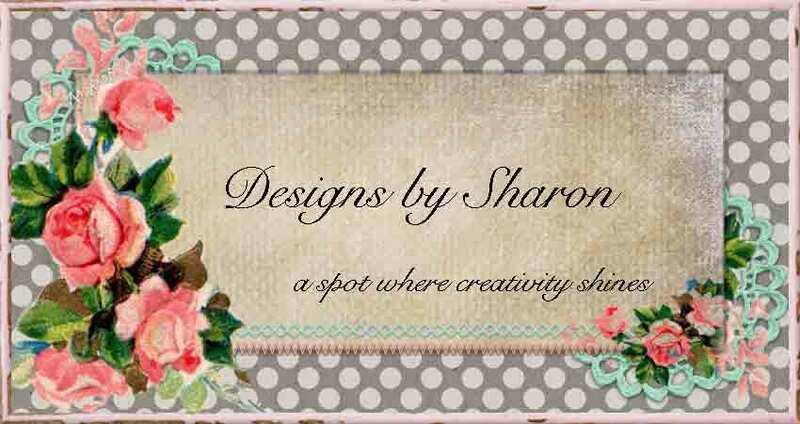 Wow .. love your mix of patterns Sharon, these colours are so pretty and those sweet roses are just gorgeous! Thank you for the great challenge .... loved it! Great mix of patterns and colours!